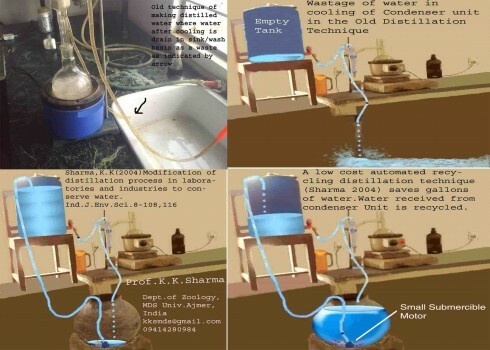 Recycling Distillation Technique saves gallons of water during the process of distillation. 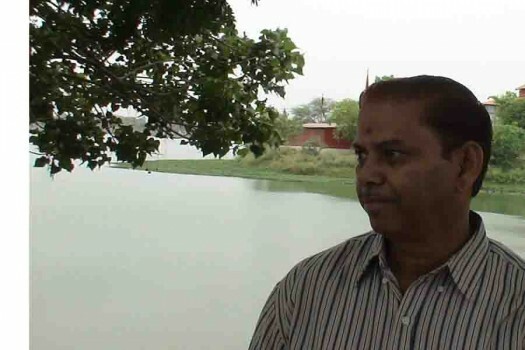 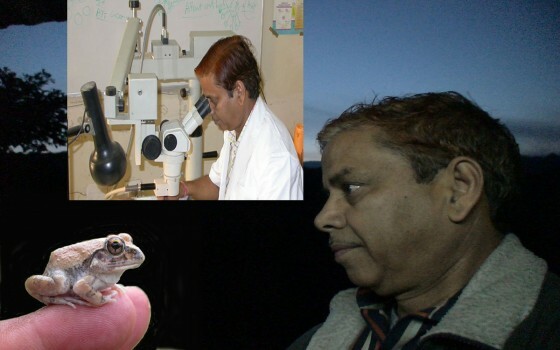 The technique was invented by Professor Krishan Kumar Sharma, Former Vice Chancellor and Head Department of Zoology M.D.S. 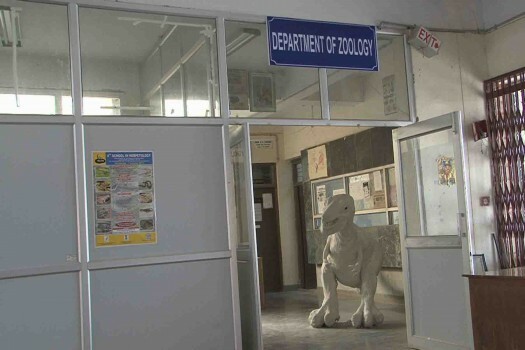 University, Ajmer (Rajasthan) in the year 2004.